Your Source For Everything Local! Search our categories (using the buttons on the right) to find hotels, local restaurants, fun things to do to, realtors, doctors, banks and more. 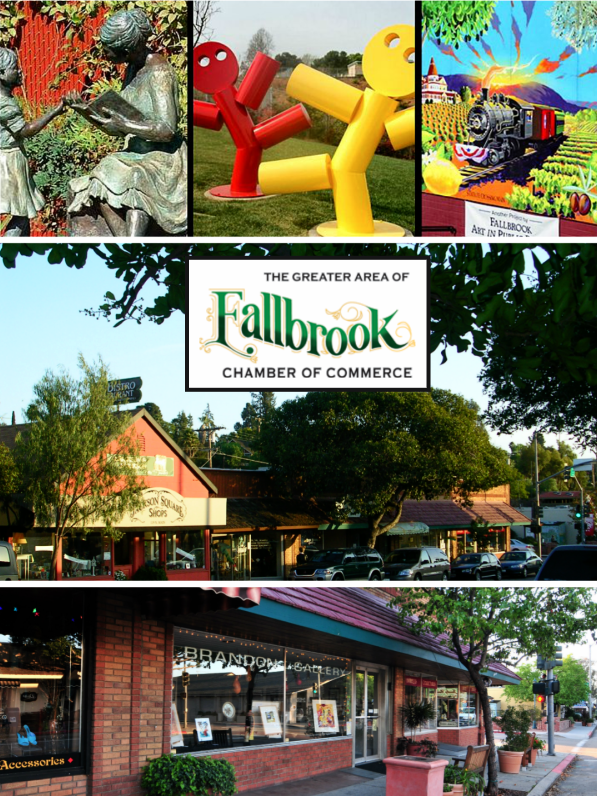 By partnering with the local Fallbrook Area Chamber of Commerce, TouchFallbrook.com provides reliable information for some of the best accommodations, attractions, restaurants, services, and more in the the Fallbrook area. Want us to add something? Let us know!